On behalf of the Mt. Bethel Baptist Church Family, we welcome each of you to join us as we endeavor to come to you in ways only God has blessed us. It has been our desire to communicate with those in our church family who are unable to visit us on a regular basis. We pray that this web site will be a blessing to you and that it transcends through technology the love we have for you and the commitment of this church to God. Rev. 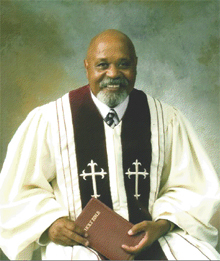 C. L. Hobbs Jr. MDiv. 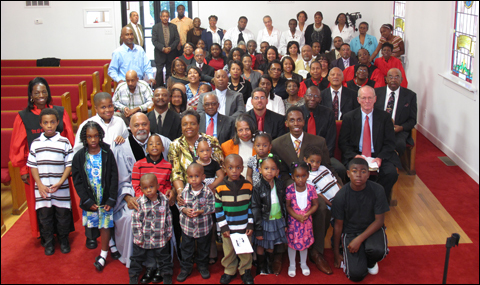 1st & 3rd Sundays at 8:00 a.m.
2nd & 4th Sundays at 11:00 a.m.
** Wednesday before second Sunday: Prayer & Praise Service in homes in the community.